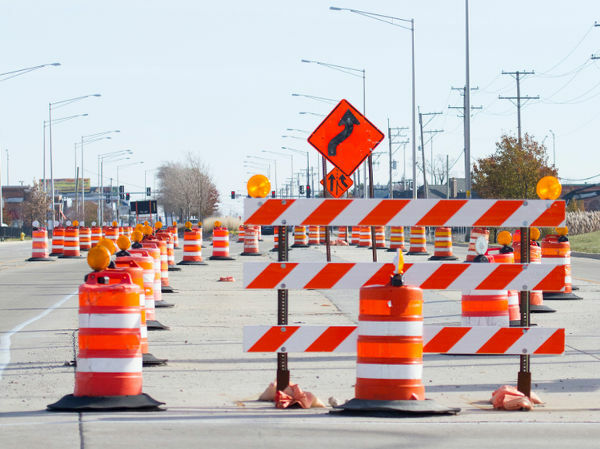 Click on this link for information on area road construction and upcoming projects. Downtown Fredericksburg First Fridays Shuttle! New FRED Bus route From Caroline County to the Spotsylvania VRE!